for a Panzer chain bracelet of a fine chain link bracelet. Find the model that suits you the best! Silver Bracelets There are 14 products. 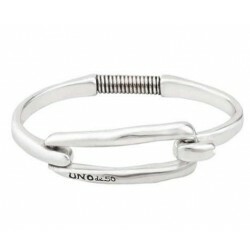 It is the must to have some of the cool men's silver chain link bracelets in your wardrobe. 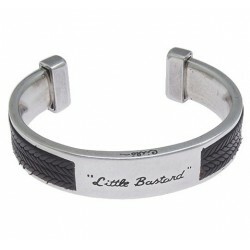 Take a look at the extensive collection of our chain bracelets for men, check out the different designs, shapes and styles. 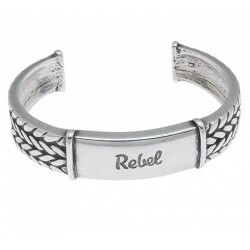 You will find the classic silver bracelet as well as the biker chain link bracelet. Silver curb link chain bracelet made of a silver plated links . 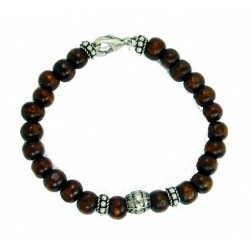 Beaded leather bracelet with round silber beads. 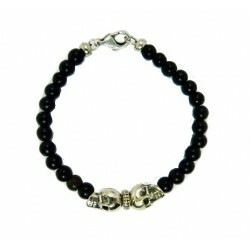 The bracelet made by byg and is silver plated. 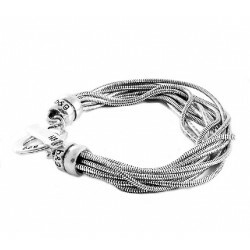 The Multi strand silver snake link chain bracelet is original in its design. 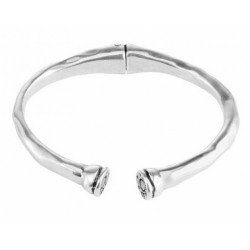 The bracelet made by byg and is silver plated. 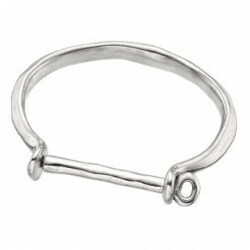 Half silver chain link bracelet with curbed links from XXL Hardwear in combination with various leather cords.